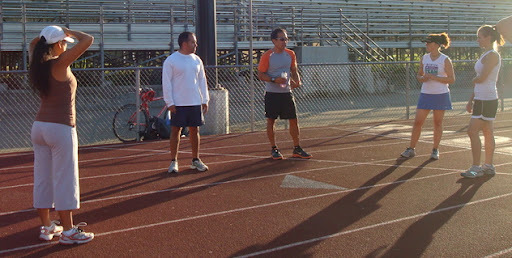 Every Tuesday in Santa Cruz we have track practice for Team In Training. On these days we work on speed work such a sprints, hills, etc. for conditioning and well, of course, speed.